Team GRX’s Emil Lindholm and Mikael Korhonen dominated The Finnish Rally Championship 2019 season opener in Rovaniemi from start to finish. 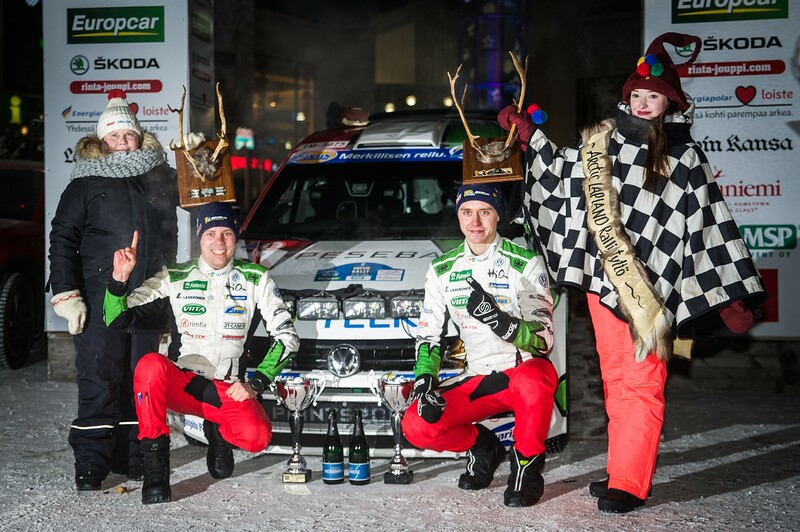 Lindholm who presented the new Volkswagen Polo GT5 for the Finnish rally audience broke the strong Skoda front in the first competition and drove to Arctic Lapland Rally’s victory with a 49,2 second difference to Teemu Asunmaa. Winning the Arctic Lapland Rally is the second win for the Lindholm family; Emil’s father Sebastian won the rally year 1995. “All went great with us but this is a difficult rally to win. Driving long special stages in 30 degrees below freezing conditions puts drivers and cars under a lot of strain. 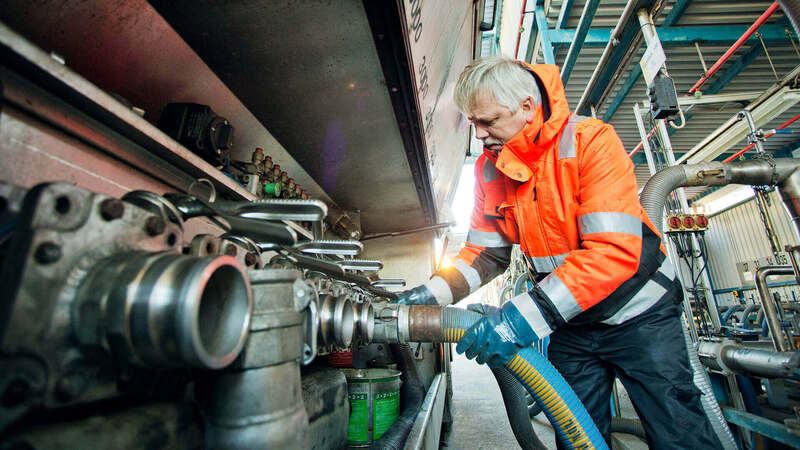 We also experienced a thing or two; our power steering broke in the afternoon but our service managed to change a new part with a new pump in thirty minutes, which was an excellent performance”. Winning the rally was never at risk but Lindholm decided to drive the second day on his own pace and keep an eye on the other drivers. “On Friday a cloud of snow caused by the cold temperatures affected us a few times but other than that the day went great. I was undeniably surprised of the time difference from the others. On the last curve of the last special stage on Friday we spun out and lost a half minute of time”. “We were driving fast but avoiding mistakes. Before the rally my own speed and the performance of the car were questionable, but it was relieving to see that we were able to drive top speed throughout the rally. We did very well on our car’s adjustments, no problems at all”. The Finnish Rally Championship series continues in three weeks at SM O.K. Auto-rally in Kouvola, which Lindholm must miss because the World Rally Championship Rally Sweden is driven at the same time. Lindholm and Korhonen will go after the Finnish Championship points next time on the first weekend of March in Joensuu’s SM-Itäralli. “I’m excitedly waiting for Rally Sweden. Conditions and starting position are different and the winter special stages that are driven through twice have ruts and gravel on them. I believe our Volkswagen will also work fine in different driving conditions”. GRX-team Skoda driving Emil Lindholm and Mikael Korhonen secured Finnish Championship SM1-group’s silver medals after a good fight. Lindholm battled..